The tritium leak is the ninth in a series of technical troubles at the facility in just the past year, four of which were serious enough to shut down the reactors, RT’s Alexey Yaroshevsky reported after visiting the plant. According to Entergy, the tritiated water spill was contained within the plant, and never reached the Hudson or any other water source. “There is no impact to public health or safety,” company spokeswoman Patricia Kakridas told RT. Joanne DeVito feels differently. She and her daughters were all diagnosed with thyroid cancer in 2013, after living near Indian Point for two decades. 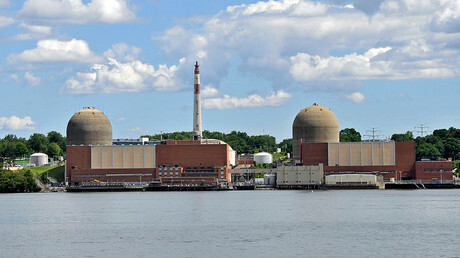 According to Joseph Mangano, executive director of the Radiation and Public Health Project, the area around Indian Point is a “cancer cluster,” with the local rate of thyroid cancer 66 percent higher than the national average. Entergy rejects any correlation between the plant’s operation and an increase in cancer rates. “There is no relation whatsoever,” Kakridas told RT. At the time RPHP’s study was published, more than 20 million people lived within 50 miles of the plant. The first reactor at Indian Point went into service in 1962, but was decommissioned in 1974 because the core cooling system no longer met regulatory requirements. The facility’s initial 40-year license expired in December last year, but the NRC has issued Entergy a temporary extension pending final approval. 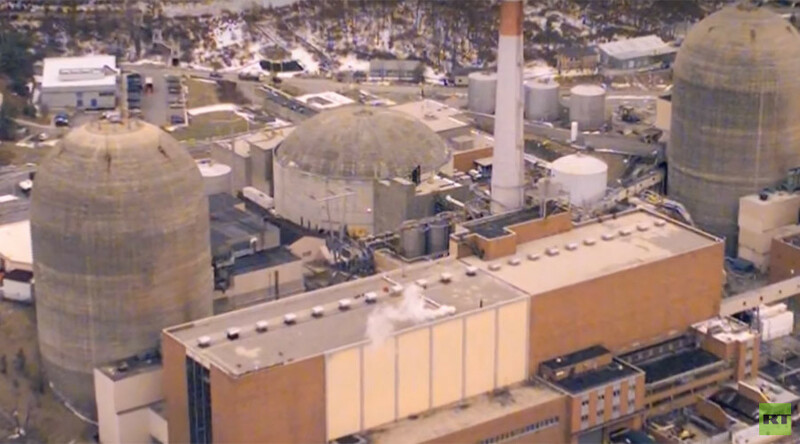 While federal regulators seem set to extend the plant’s life by another 20 years, New York Governor Andrew Cuomo is just as determined to shut it down. Critics of the plant have called it a “Chernobyl on the Hudson.” RT’s Alexey Yaroshevsky points out that this is not entirely fair. Indian Point is over 40 years old, and has had nine accidents over the last year alone. Chernobyl’s Reactor 4 was only three years old when it exploded in April 1986. Before then, the Chernobyl facility had only one previous accident.